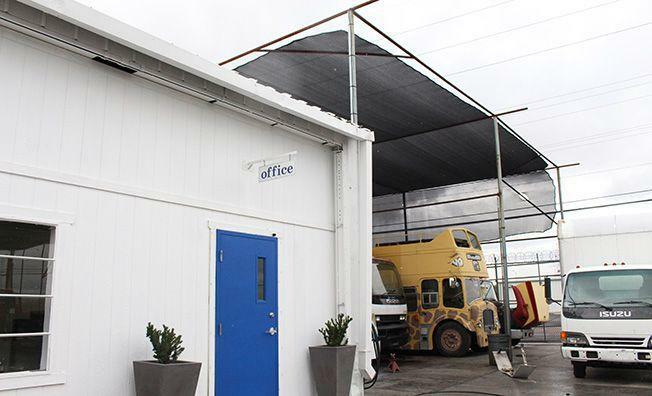 In addition, we are the diesel service experts, specializing in diesel cars, pickups and light and medium duty diesel trucks. 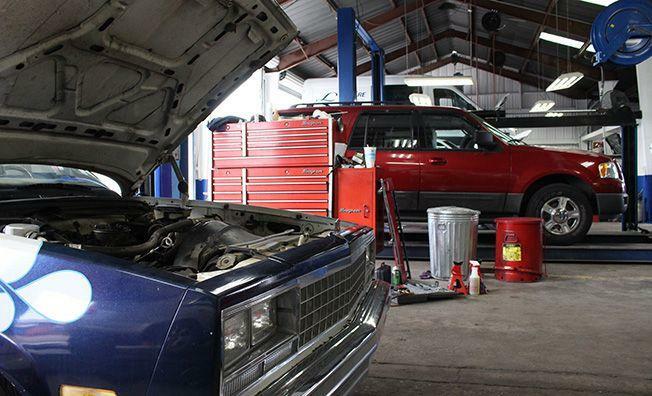 We are the no-nonsense auto repair shop. We’re not here to sell you a bunch of bull. 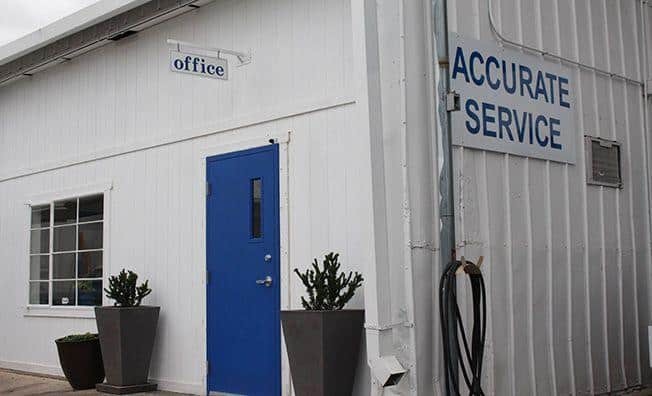 We’re here to tell you the truth about your car’s needs. Our customers appreciate that we are not here to upsell them. 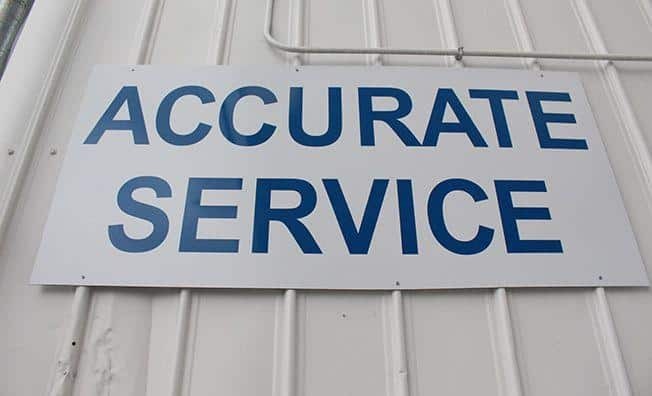 Accurate Service has been family owned since 1996. 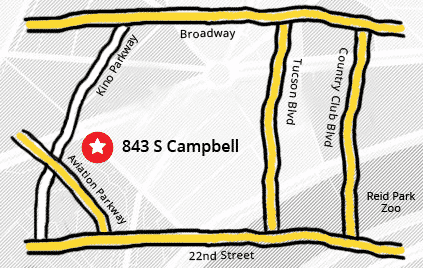 Our highly-skilled auto mechanics are some of the best in Tucson. 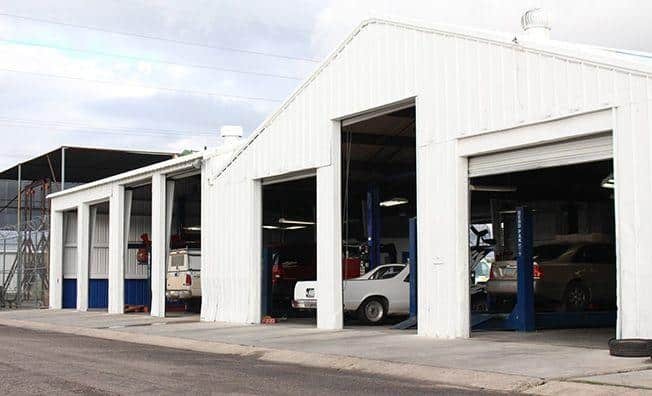 We take great pride in servicing your vehicles and keeping you on the road with automotive maintenance and repair services you can trust and depend on. 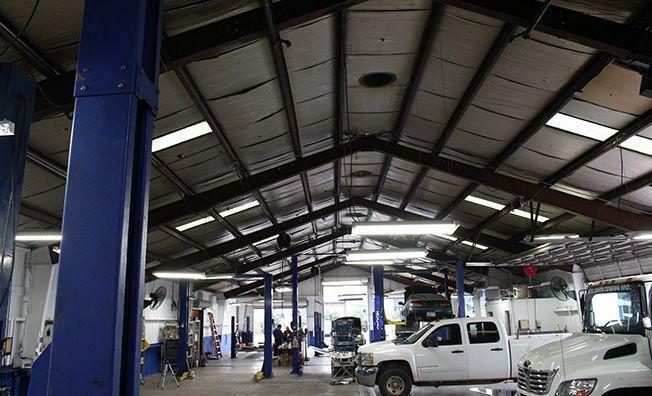 From auto air conditioning repair, to brake service, oil changes and timing belts, we take care of your auto repair needs with consistently superior service. 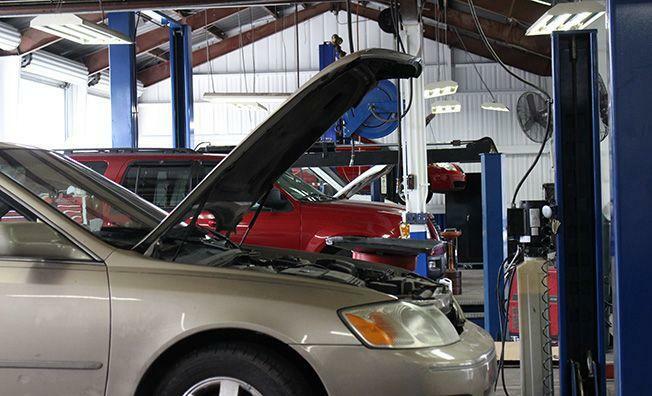 We are skilled in providing both general auto maintenance as well as complex automotive repairs. We take pride on educating our customers. We’ll show you where it’s broken and how we are going to fix it. We are happy to explain anything you would like to understand better and we promise to never sell you something you don’t need. 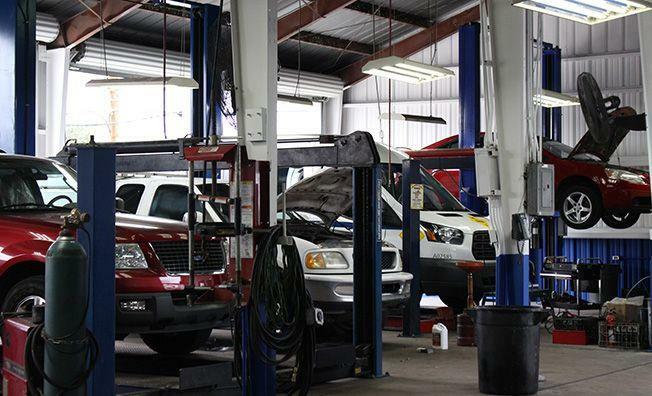 Skip the dealership and get quality auto repair service with attention to detail from the team you can trust.